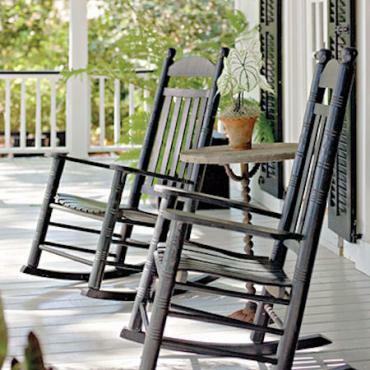 Experience the very best of America's Deep South and Tennessee with this tour of historic cities, iconic landmarks and the birthplaces of political and cultural movements that have helped shape our world today. Prefer to not drive on your Deep South adventure? Check out our Heritage to Honky Tonk car-less holiday option too. 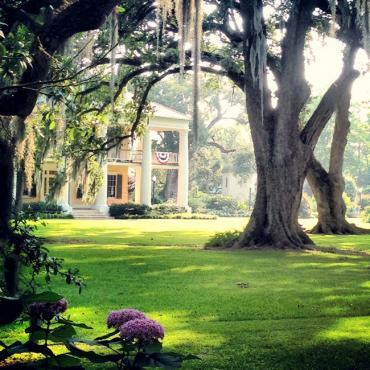 Your Southern adventure starts in New Orleans, which is truly like no other city in America. 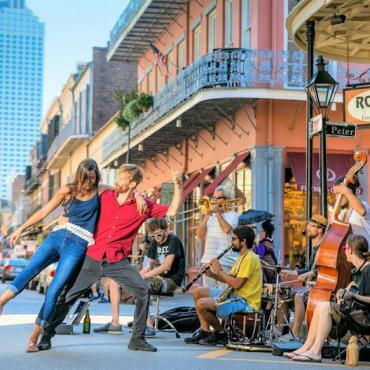 To enjoy this destination you must stay in the heart and soul of the city, the French Quarter, justly famous for its ornate balconies, French architecture and joyous atmosphere. Jackson square is the place to sit, sip an espresso and watch the city's eclectic life unfold in front of your eyes. Several of the areas homes are open to the public, or jump on the St Charles Streetcar for a true overall feel for the city and its beautiful neighbourhoods. No visit is complete without a cruise on an authentic Mississippi Paddle streamer or a peak into one of New Orleans many mysterious Voodoo shops. 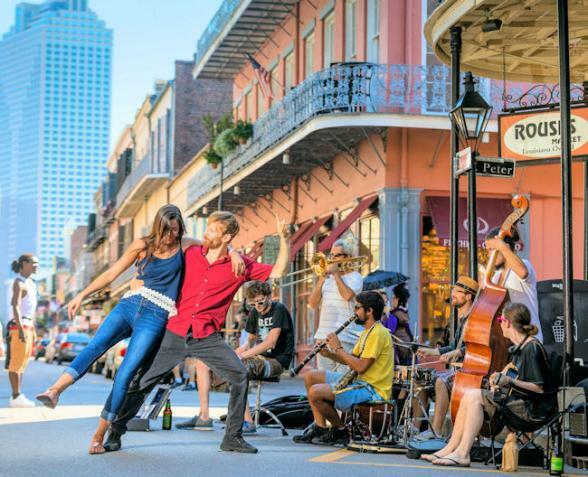 So, there is more than enough to do by day but do save your energy for the evening when the French Quarter pulsates with live music, dancing and Creole dining under the stars. 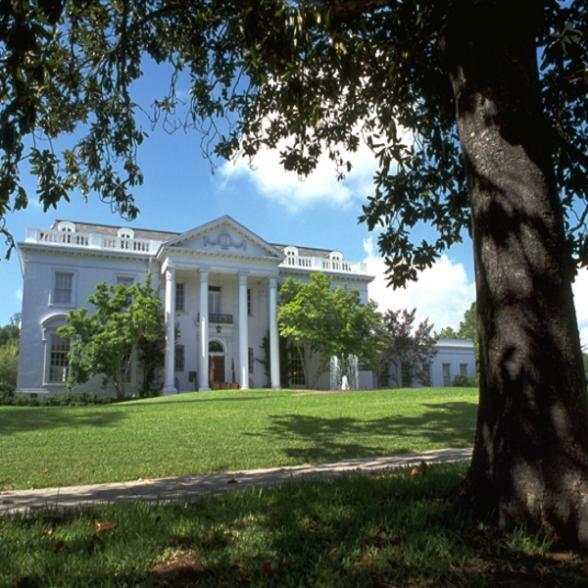 Prior to the Civil War, more than half of America's millionaires lived between New Orleans and Natchez, as you tour this region you'll see homes influenced by the West Indies plantations, English Manor homes, Georgian, Spanish and Creole style. Planters competed to see who could build the grandest; many have been used in Movies today. Your overnight is stay in Baton Rouge, the state capital. Today you head off to historic Natchez, to soak in the atmosphere of this area we strongly suggest that you stay in one of two Plantation homes, Dunleith or Monmouth. The latter has been voted one of the top 10 most romantic places in the USA. Natchez was the greatest of the cotton ports and you should visit Melrose, part of the Natchez Historic Park. Stroll through Natchez-under-the-Hill a quaint riverboat-landing district of shops, riverboat gaming and restaurants. 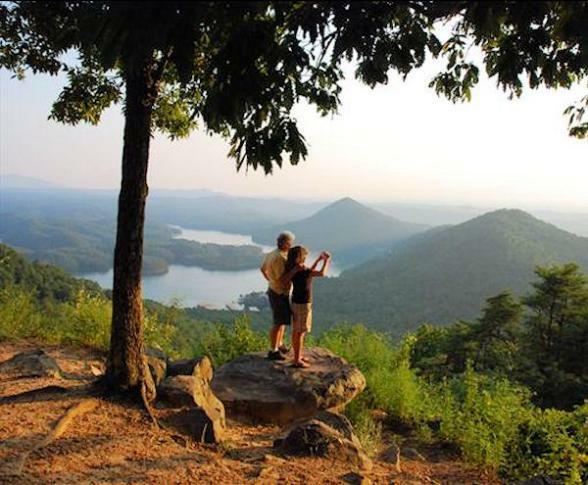 The Natchez Trace Parkway stretches diagonally across Mississippi following an enchanting route through lush forests and sparkling streams into the heart of America's frontier past. The 8,000-year-old route originally traced out by buffalo is one of the most unspoilt highways in the United States. Follow it now between Natchez and Jackson stopping off to enjoy the nature trails and picnic areas. Jackson, the state capitol, was a bitterly contested stronghold during the Civil War, you should visit the Governors Mansion, which was Sherman and Grant's headquarters. Make an early start on the Natchez Trace this morning heading for lunch in Tupelo 180 miles away. 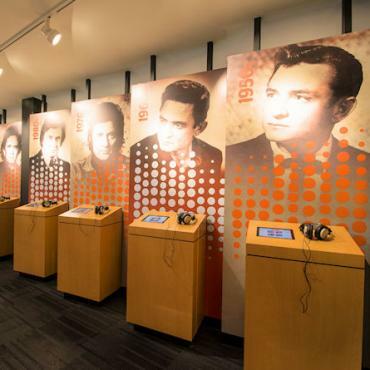 The Trace National Park Visitor Centre is at Mile Marker 266 close to Tupelo, the town of Elvis Presley's birthplace. The next stop is Memphis. 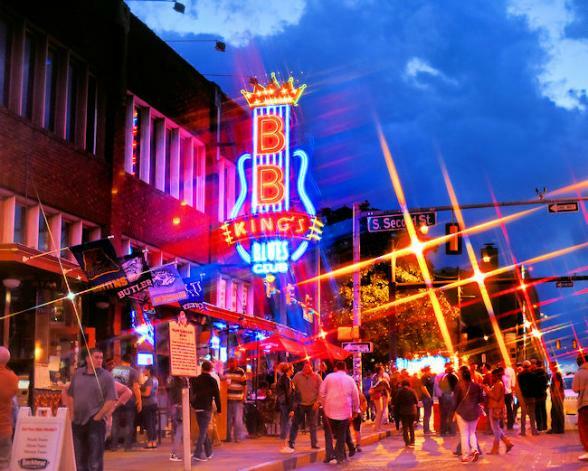 Better known as the Home of the Blues, Memphis is a sound, a groove and a rhythm that races through your soul. 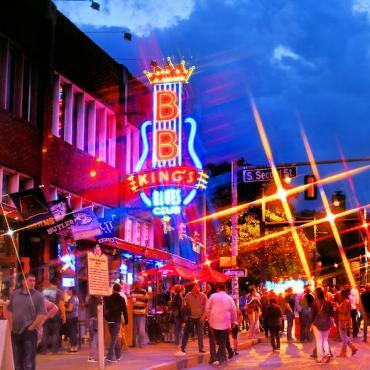 Stroll along Beale Street listen to the blues bands in many of the local bars. 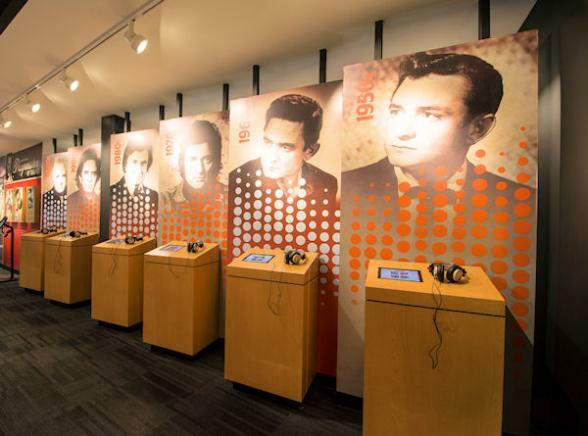 Visit Graceland, a shrine to musical legend, even non-Elvis fans feel they are re-living history touring this elegant Mansion. 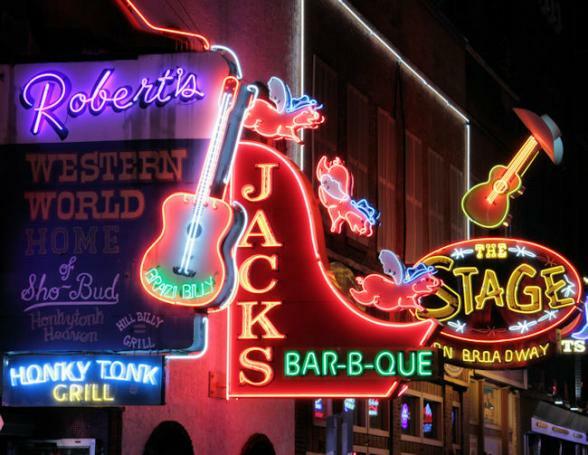 Our next stop is known as Music City USA, home of the world famous Grand Ole Opry and the Country Music Hall of Fame. For a change of pace board the Opryland Railroad for a scenic journey. In Nashville you can wonder at magnificent ante-bellum mansions such as The Hermitage, once home to Andrew Jackson and an idyllic place for a picnic. 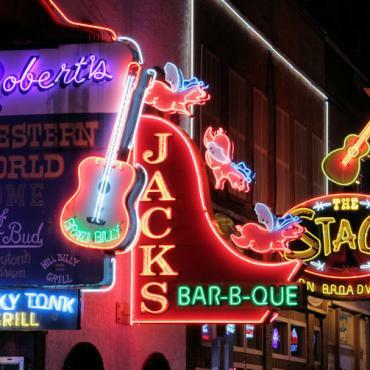 Heritage walking tours and trolley tours are also an informative and interesting way to see Nashville, why not watch the locals dance their hearts out in the Wildhorse Saloon in the evening. Today you leave Nashville for your journey back home. 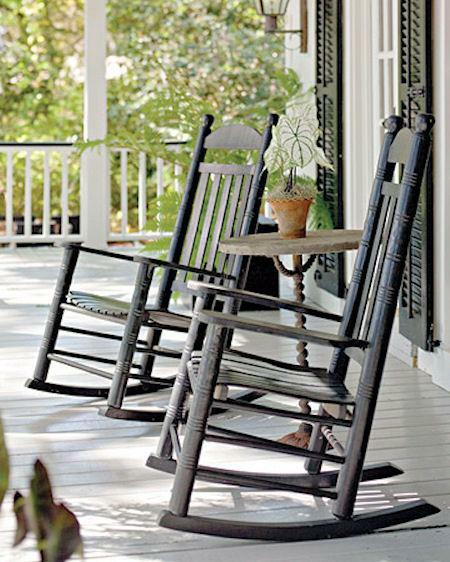 Perhaps you want to extend your stay and take in some of the Deep South's other notable places such as Chattanooga, Dollywood or the Smoky Mountains? 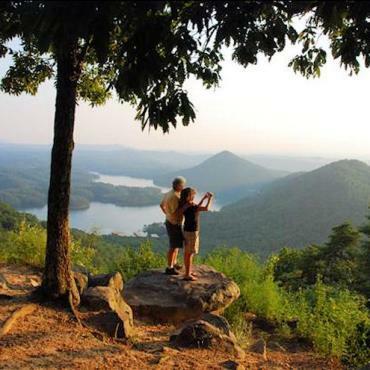 Call the Bon Voyage experts to discuss your ideal Tennessee and Deep South adventure.